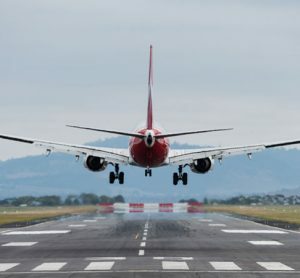 Scotland’s main airport has launched a public consultation to gauge what local communities think of a proposed flight path in its Airspace Change Programme (ACP) application. 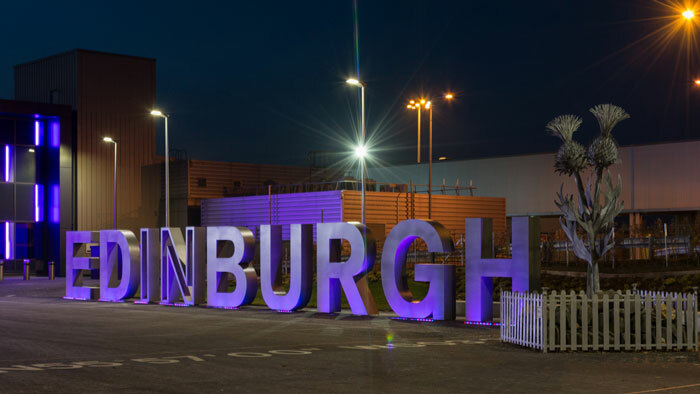 People in Cramond, North Queensferry, Inverkeithing and Dalgety Bay began to receive consultation letters about the changes at Edinburgh Airport last week following months of redesign and flight testing in airline simulators. 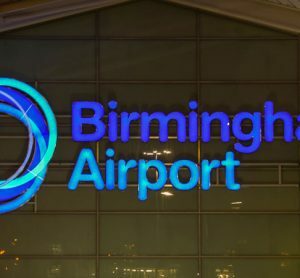 The new E7A proposal takes on board advice and feedback from communities as well as the industry regulator, the Civil Aviation Authority, after the airport’s initial application was paused. The initial application included the E7 departure path which involved an early turn for aircraft when they reached an altitude of 500ft. 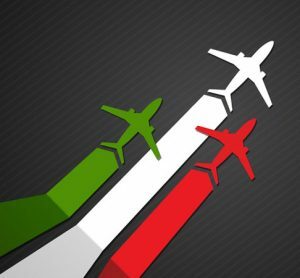 However, the CAA advised no aircraft should turn before the designated end of the runway (DER). The new E7a proposal would see all aircraft make a 20° turn at the DER, which would then guide all aircraft towards the west of Cramond and along the Firth of Forth. 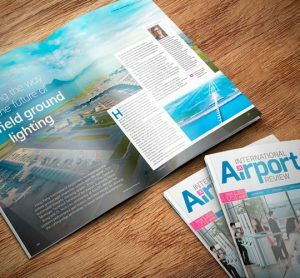 Gordon Dewar, Chief Executive of Edinburgh Airport said: “The ACP programme is incredibly complex, and we have been careful to follow the advice from our regulator to restart our application and find a solution. 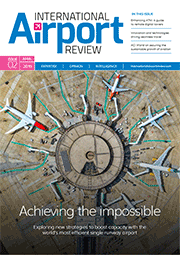 “We looked at community concerns as well as the CAA’s operational requirements to understand the issue and develop a solution which responds to both – we believe we have that. “We’ve made slight changes to address both and these alterations will guide aircraft towards the west of Cramond, turning over the Fife Coast and then heading along the Firth of Forth. A letter and document including maps, times and facts comparing the proposed E7a flight path with the consulted on E7 option has been sent to 12,000 homes, elected members and groups. People have until 21 June 2018 to respond.